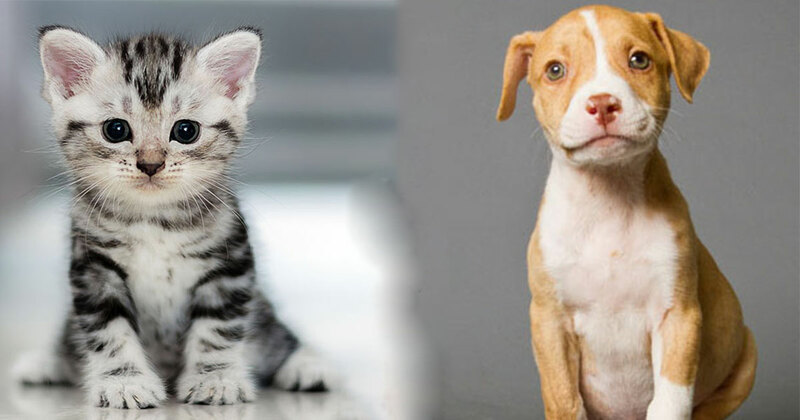 Duval County Residents: We Will Spay or Neuter Your Big Dogs, Cats or Feral Cats FREE! 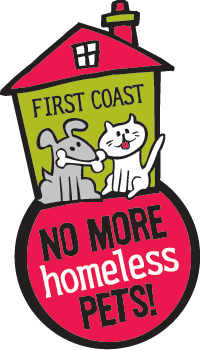 Call (904) 425-0005 or click here to make an appointment and we will spay or neuter your pet or feral cat for free. For pet cats, the only cost is a city license (which you can buy from us $22). Owned pets must have an appointment. Please bring proof of residence to the appointment (current photo ID). Feral cats are completely free, but the ear will be tipped and the person(s) who drops them off must also pick them up. Feral cats must also be brought in a trap (which can be borrowed with deposit). Feral cats may take up to 72 hours to process due to large intake and volume. * Residency requirements may be needed, but open to most Duval Country Residents.